Carla Parsons is a specialist Wills and Estates Lawyer and founded the Firm of Parsons Law in 2016 after many years’ experience in Firms on both the Gold Coast and in Brisbane. Carla has been recognised on the 2017 and 2018 Doyles Guide as a Leading Wills, Estate & Succession Planning Lawyer and as one of the recommended Estate Litigation Lawyers in Queensland. In line with her areas of focus, she has completed a Masters of Applied Law majoring in Wills and Estates. She also sits on the executive board of STEP (Society of Trust and Estate Practitioners) Queensland. 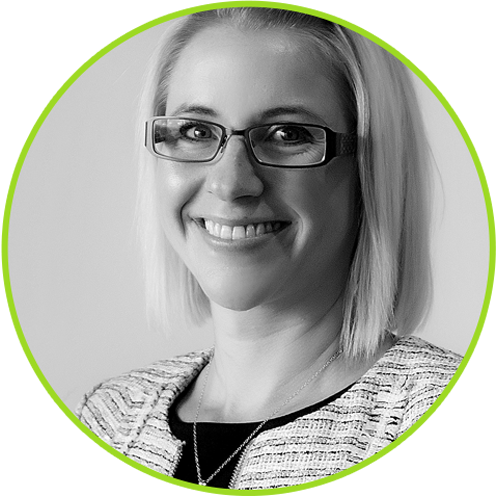 Carla is also a passionate educator of new lawyers and holds the role of Assistant Professor at Bond University, teaching the Wills and Estate elective in the Practical Legal Training (PLT) program.